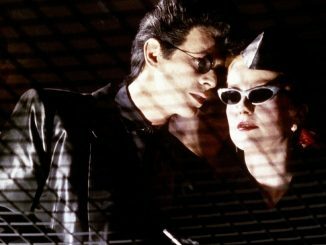 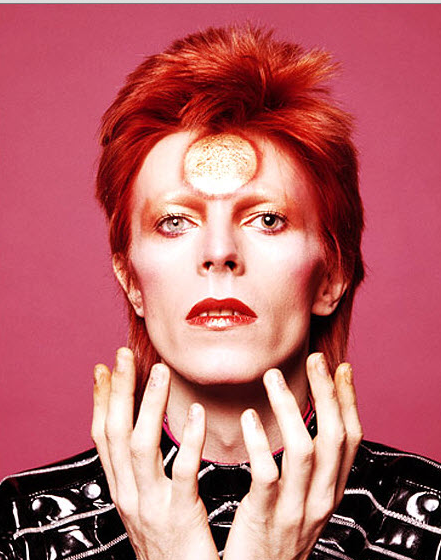 The color wasn’t just a part of the music, it was a part of the extraordinary web of artistic risk that defined the nigh undefinable work of art that IS David Bowie. 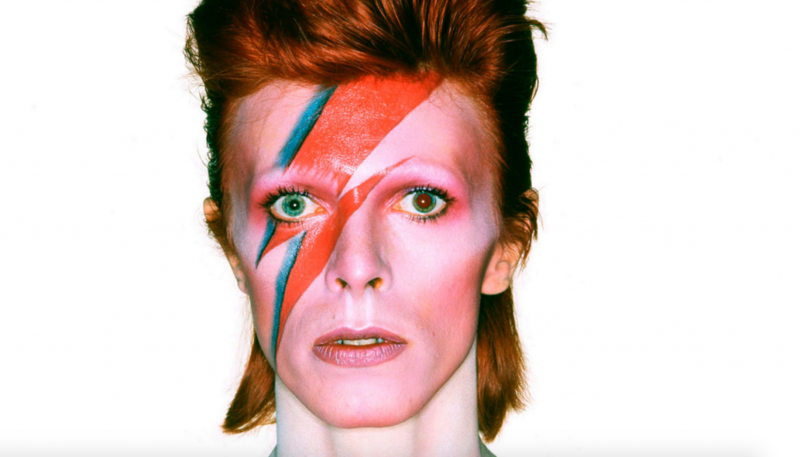 With the passing of the music legend last week, tributes to one of the greatest artists have poured in worldwide. 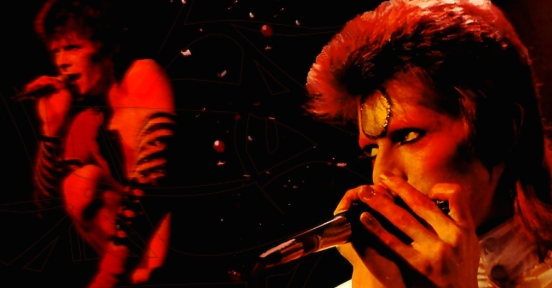 We must–we need–to remember his singer-songwriting prowess, his seismic influence as the original pop-rock chameleon, his inspiration to genres from grunge to metal, his illusive sexuality … his most perfect creation, which was “David Bowie” himself. 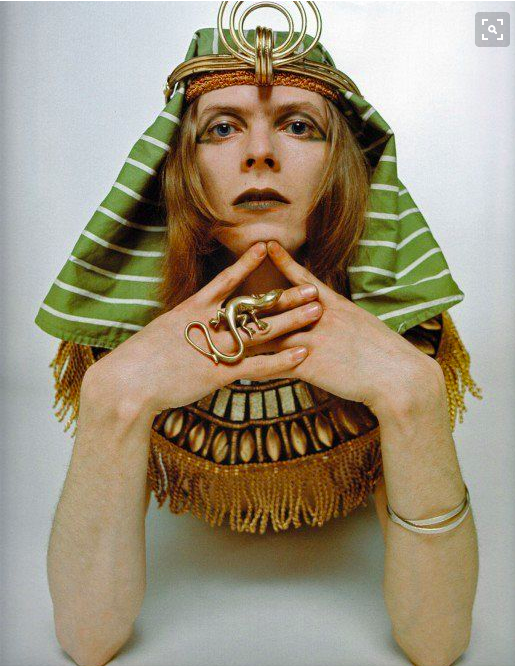 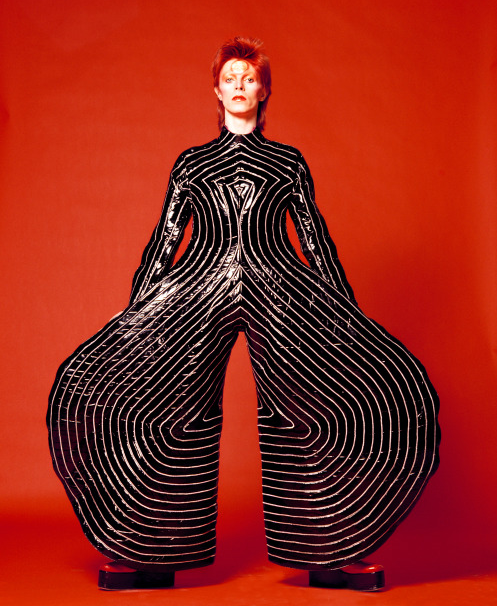 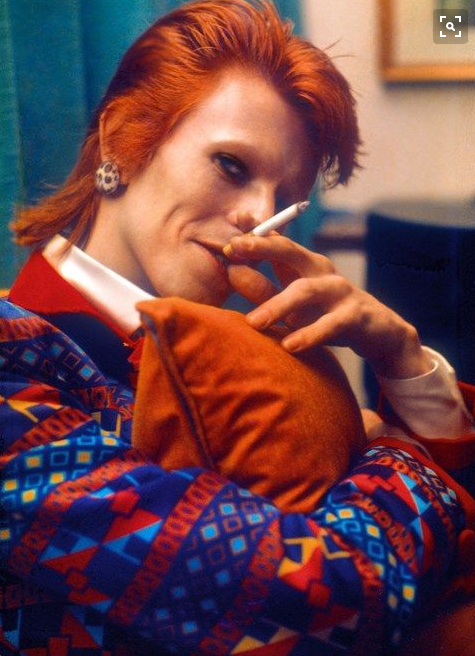 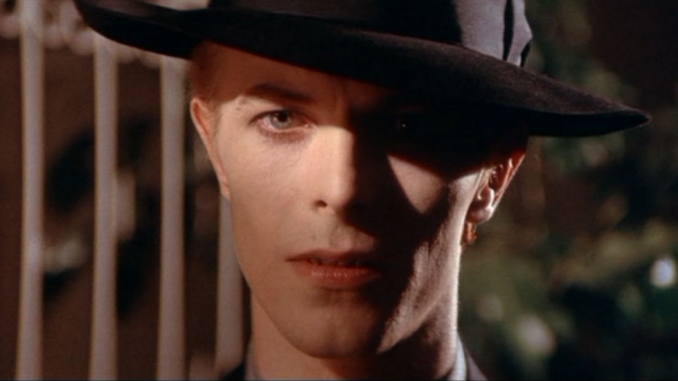 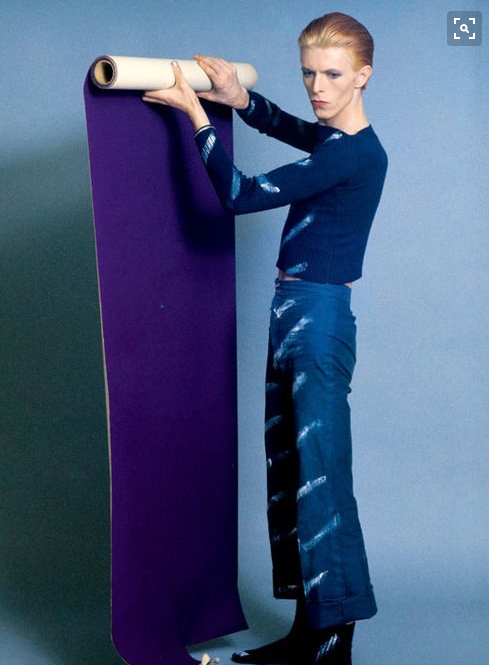 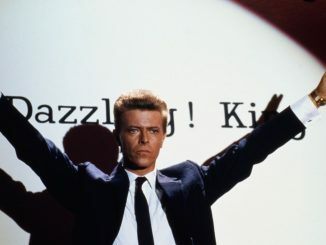 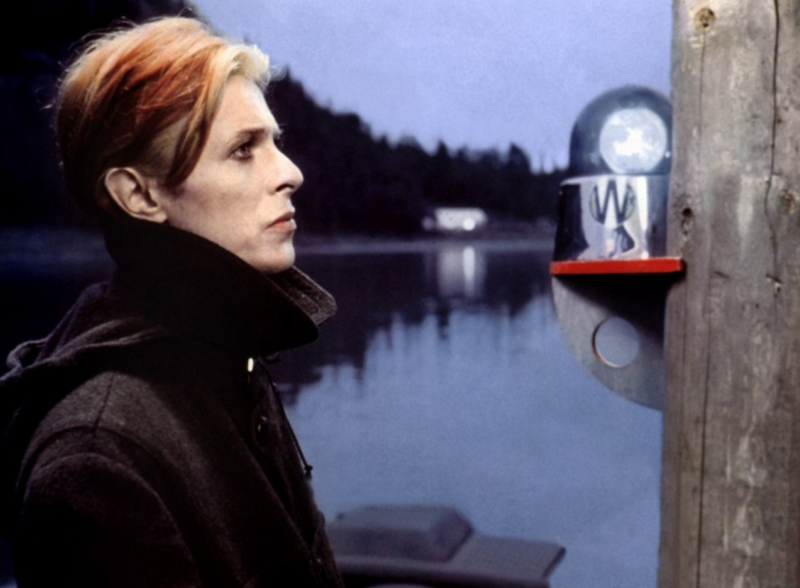 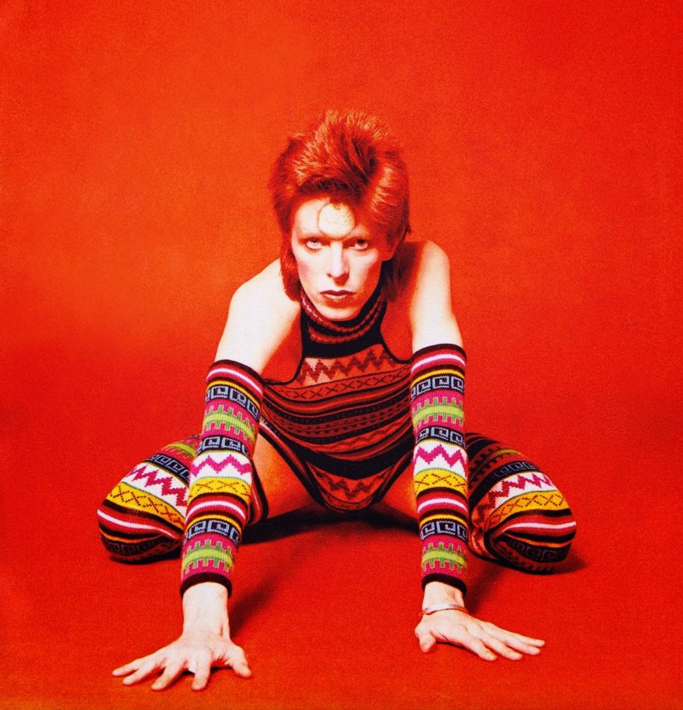 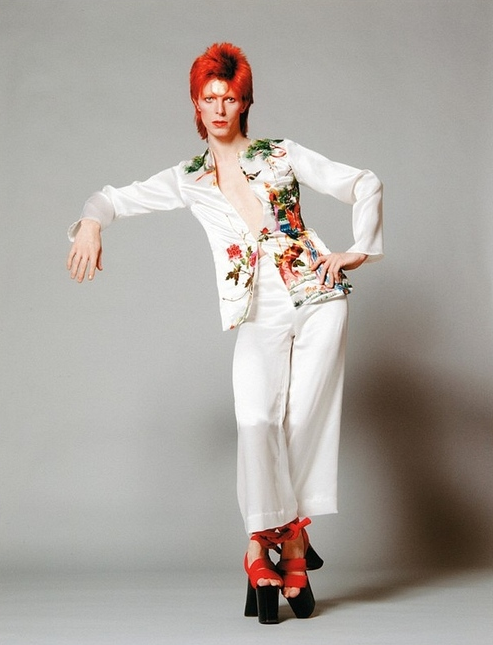 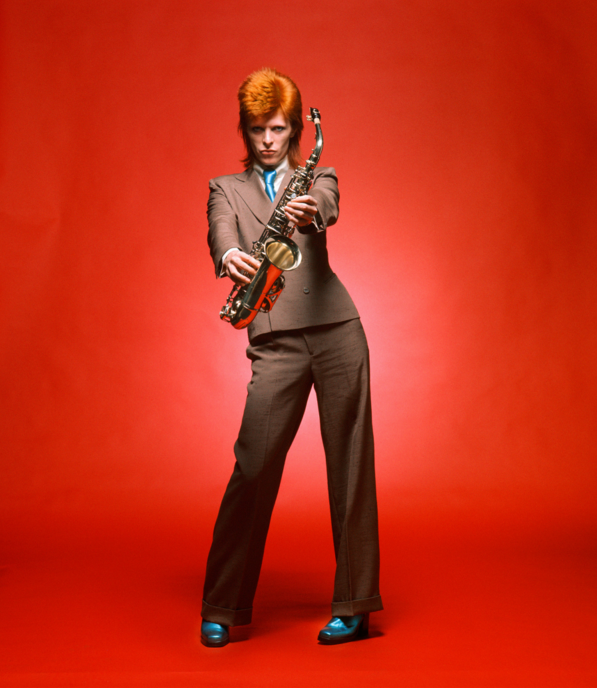 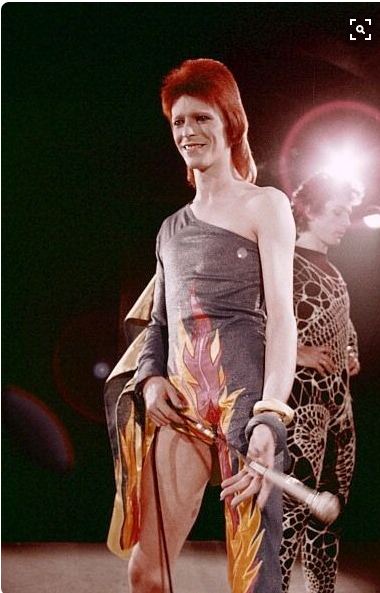 But Bowie’s beating undercurrent, the sensuous, undulating rhythm of his being was always awash in glorious color. 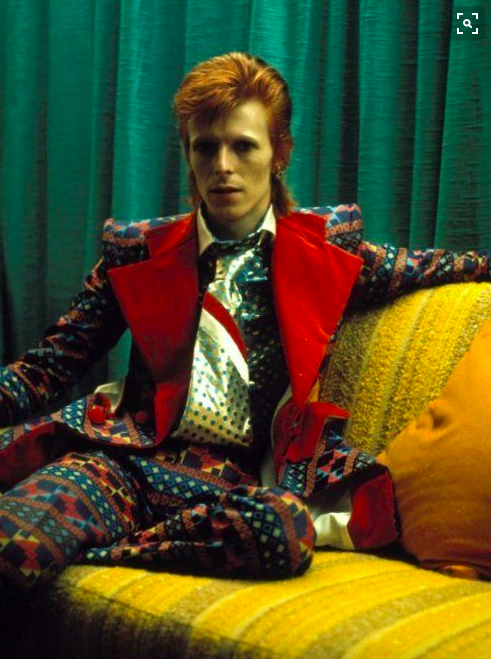 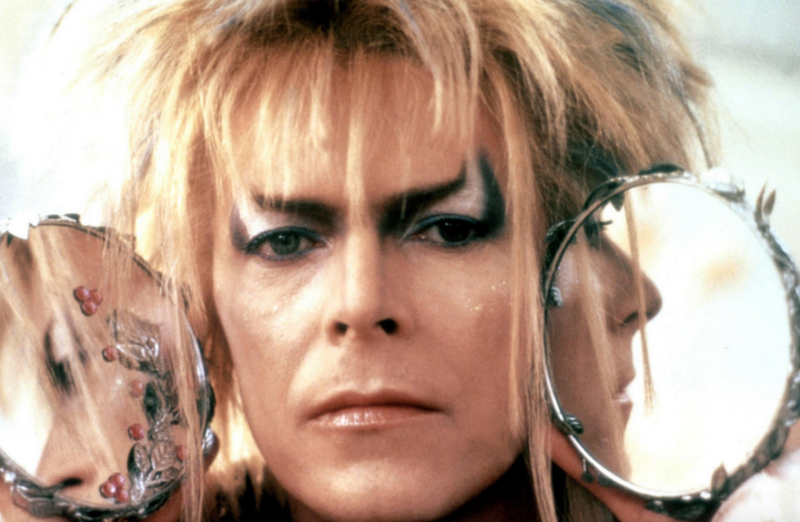 And so, for this edition of the Retro Set’s Pictorial Palette, we celebrate the otherworldly Technicolor splendour of the man who is– not was, is— David Bowie.